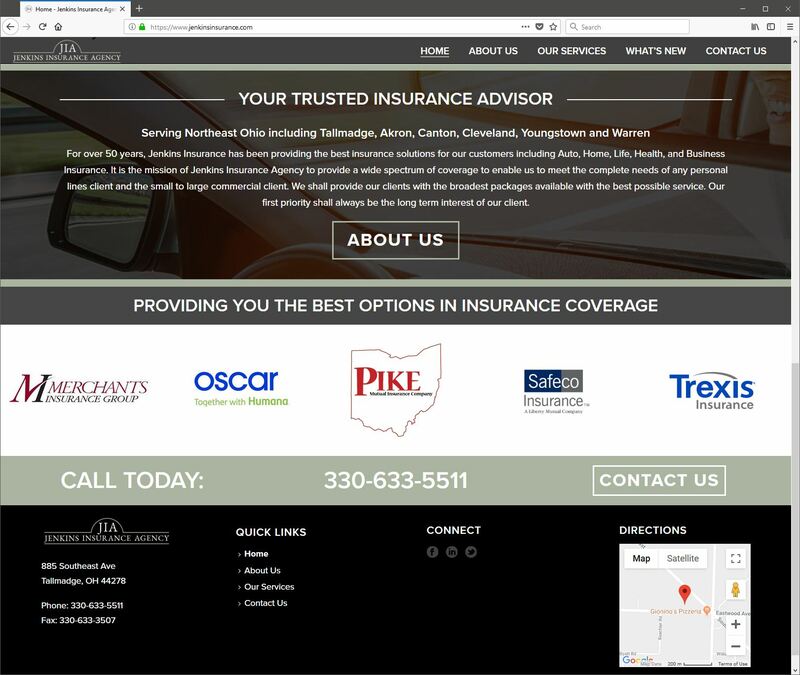 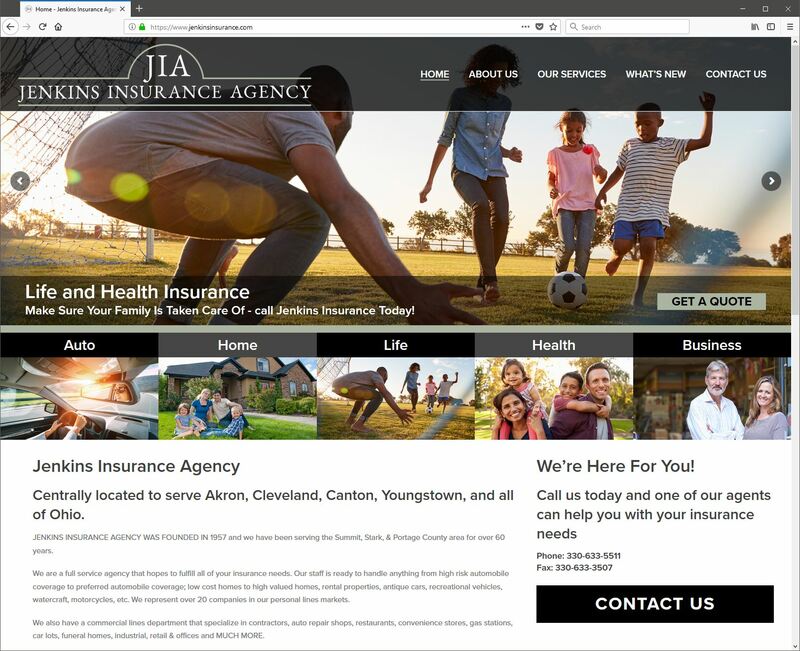 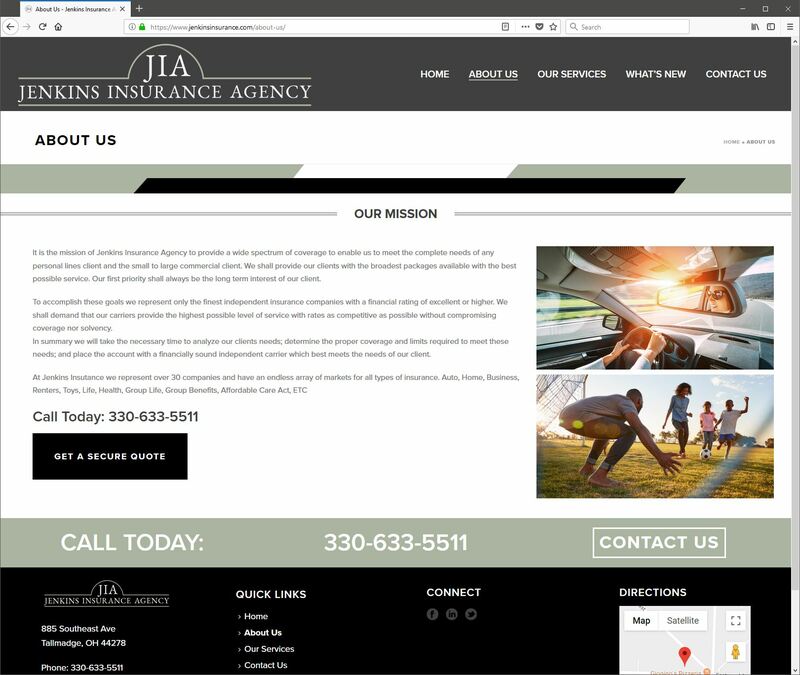 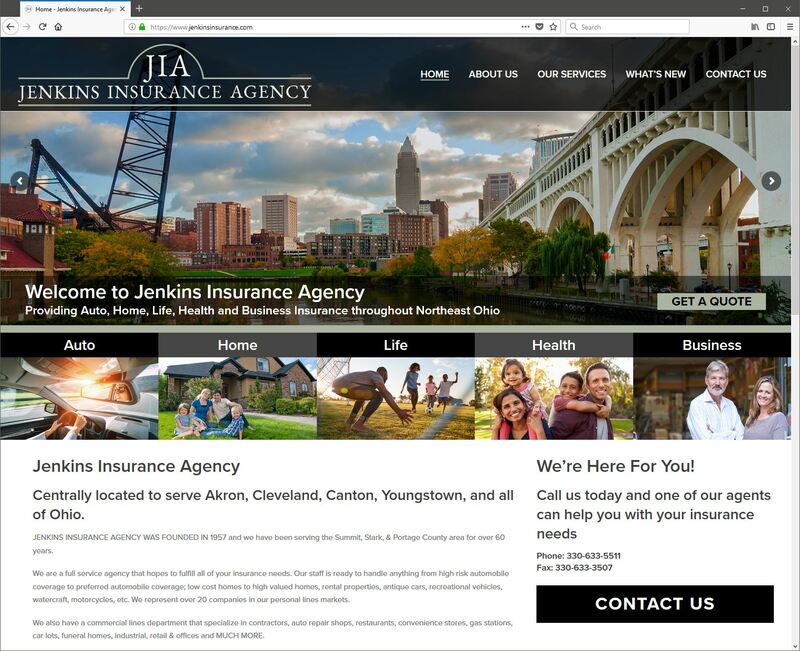 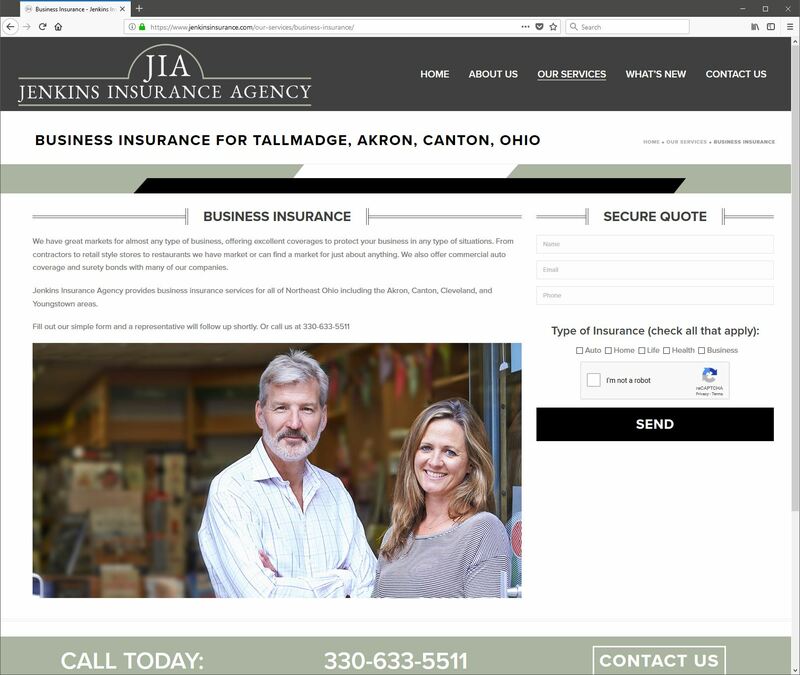 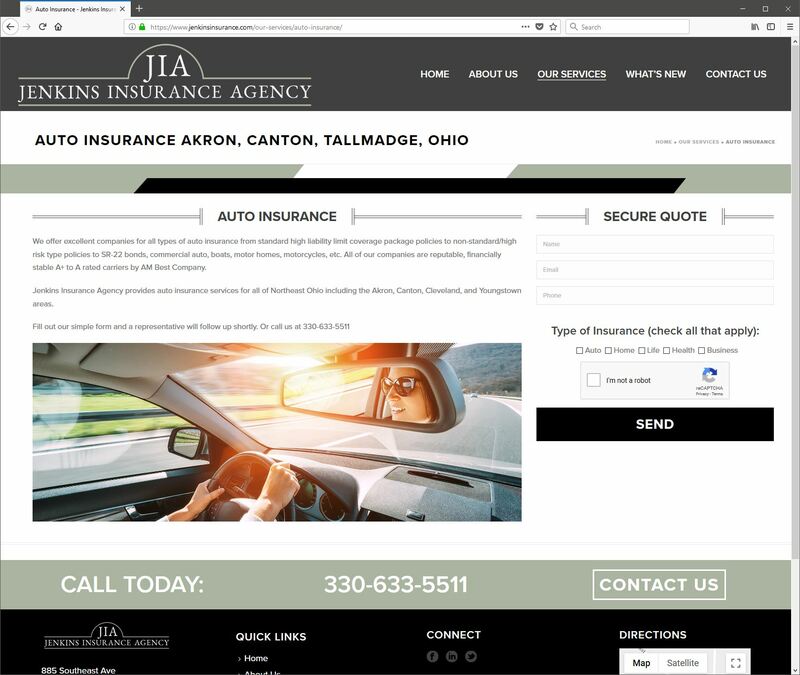 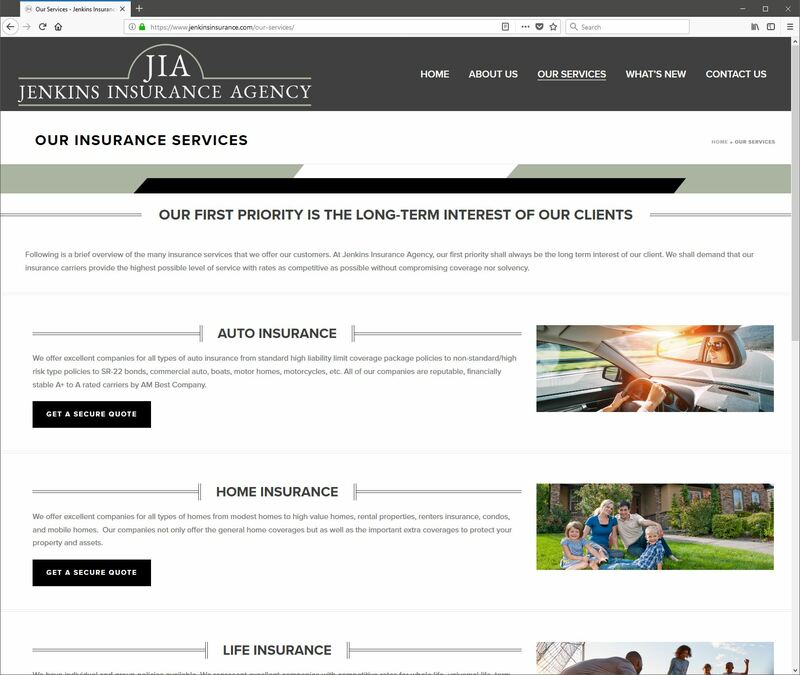 Jenkins Insurance Agency of Tallmadge, Ohio near Akron, Ohio and WebRiver recently partnered on the new, responsive website design for Jenkins Insurance – www.jenkinsinsurance.com. 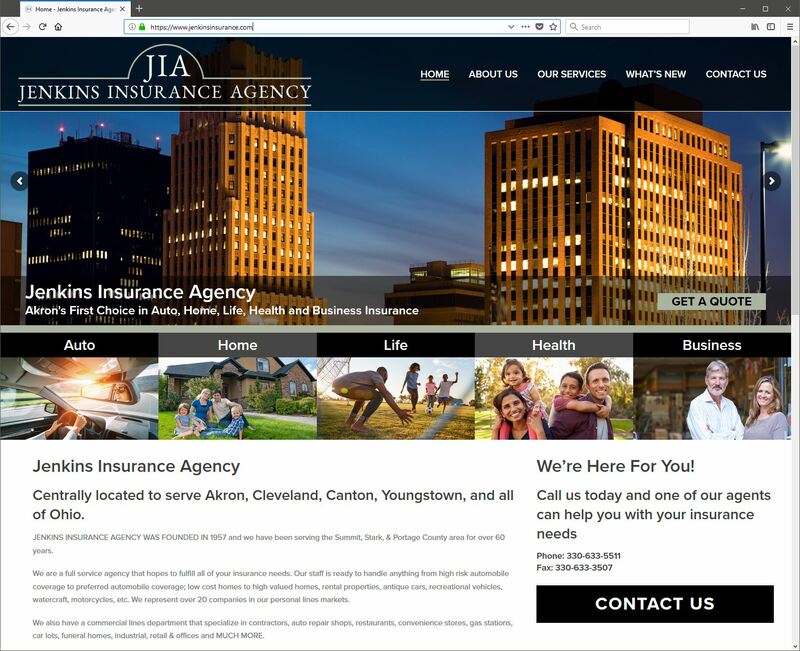 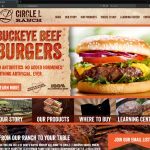 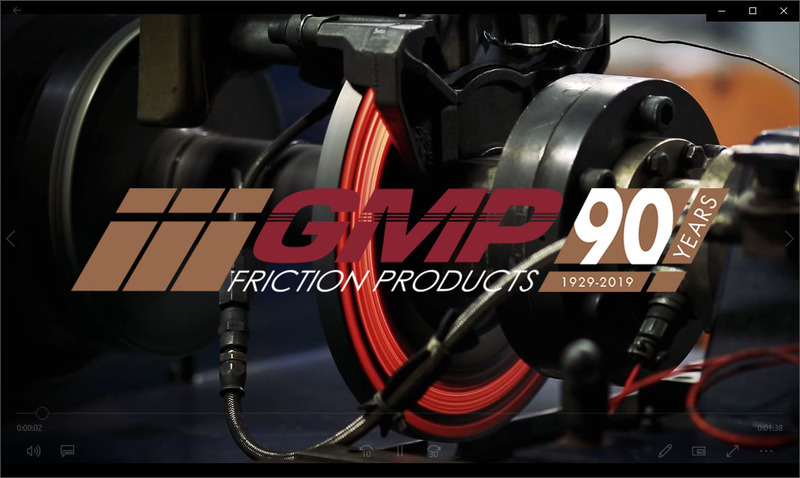 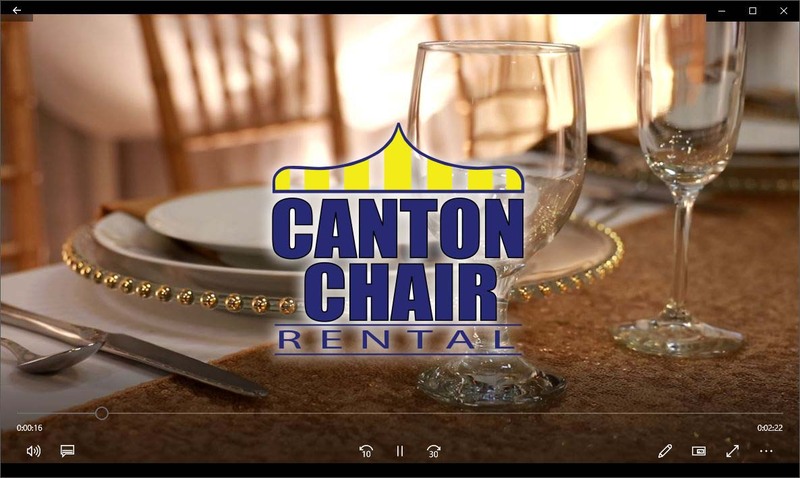 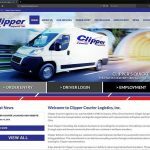 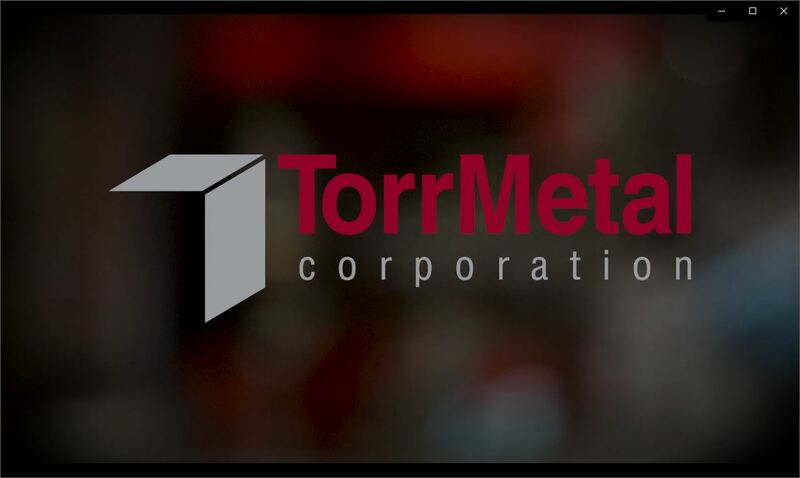 The new website features a striking new web design, incorporating information regarding the agency, and facilitating lead generation. 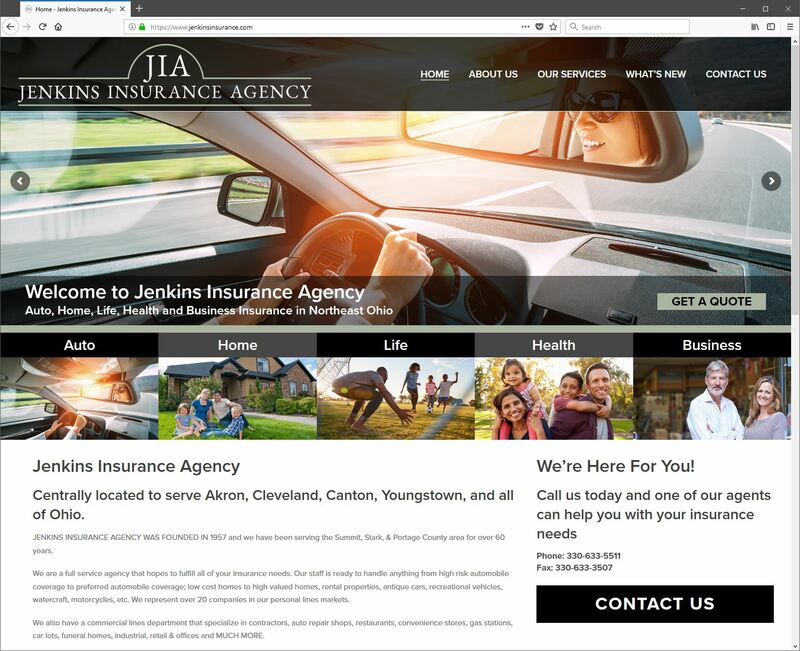 Carefully selected stock photography highlights the website, integrated with Jenkins services offerings and areas. 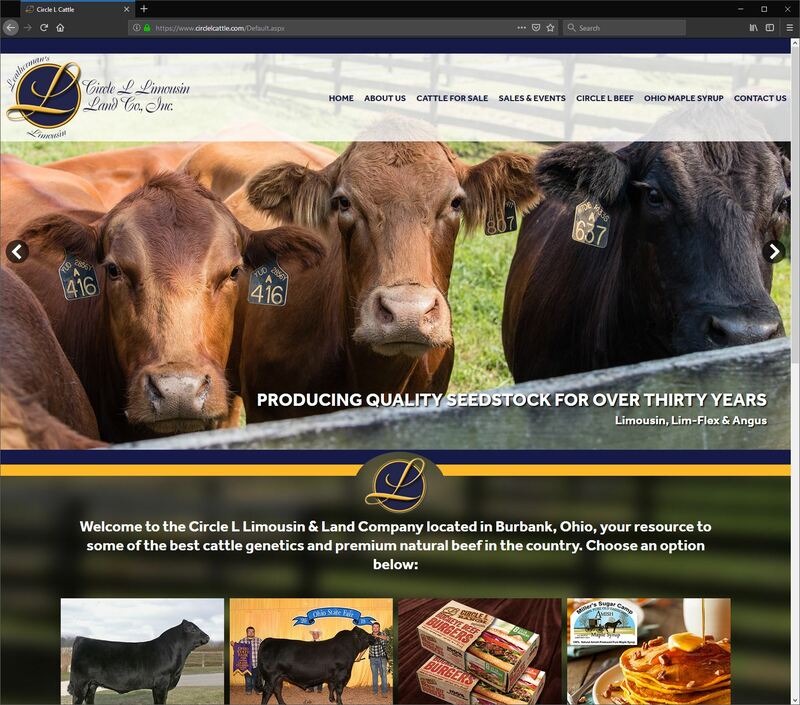 The website design is based on the WordPress platform to make updates easy and efficient. 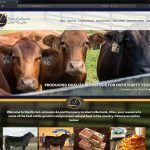 Additionally, WebRiver provides the website hosting for the website.